We are here to make that happen. 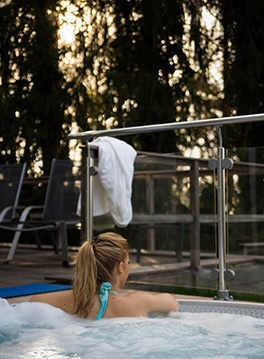 Thanks to a great collaboration with his partners, Silva Hotel Spa-Balmoral is able to suggest you a list of hand-picked exciting activities in the relaxing atmosphere of our beautiful surroundings. Challenge your team out of their comfort zone, expand their skills and encourage growth, collective work and decision-making. Either you wish to improve their creativity, commitment, empathy or effectiveness, our engaging activities, both outdoors and indoors, will play with their minds and keep them entertained. So, what’s it going to be? 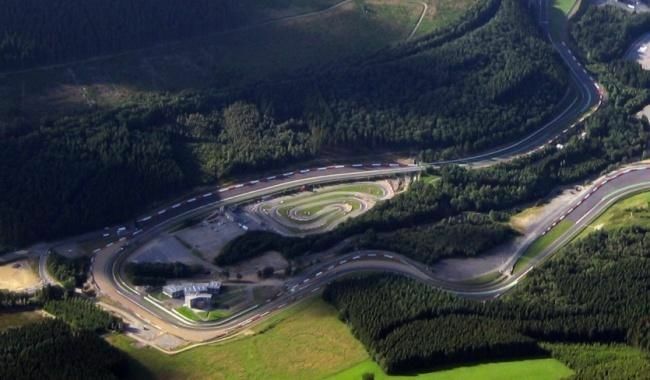 An adventure in the forest, racing on the circuit or some beer tasting? Have a look behind the scenes of the famous Spa-Francorchamps track: the race control centre, the press room, the speaker’s boxes, the timing room etc. You will be accompanied by a multi-lingual guide. 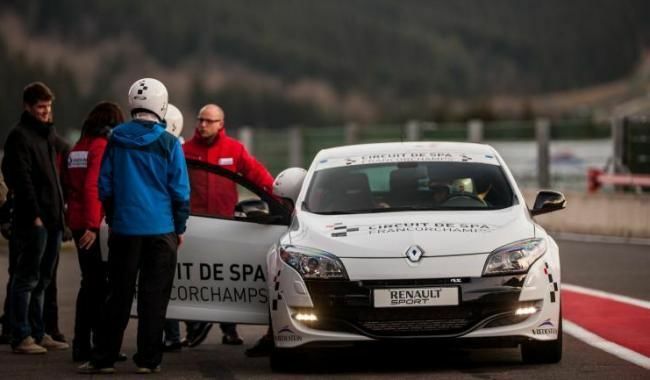 Don’t miss the chance to ride shotgun in a 265 PS Mégane Renault RS Cup alongside Bertrand Baguette or an experienced driver, and discover the unmatched thrill offered by a lap around the most beautiful race-track in the world. 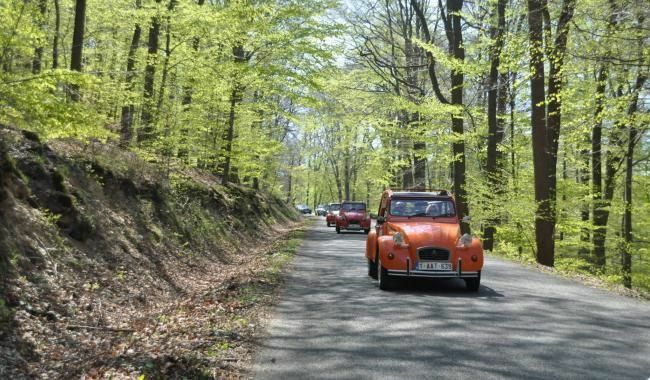 You may also take the opportunity to take a turn driving your own car from La Source to Blanchimont, by way of the legendary Raidillon. Aboard your personal car and with a complete roadbook you’ll travel from point of interest to point of interest. 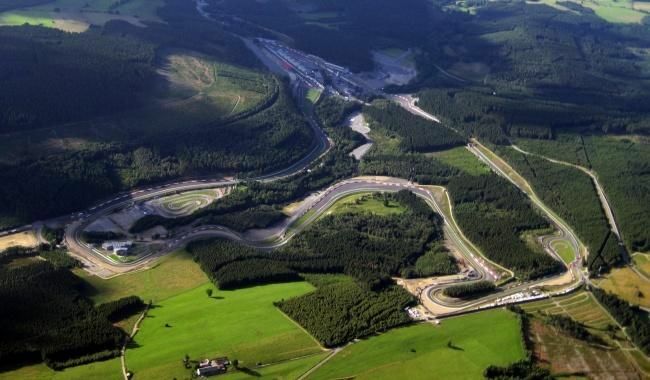 Along the way some activities will be organized such as tastings, Mario Kart on a giant screen in Spa-Francorchamps, etc. 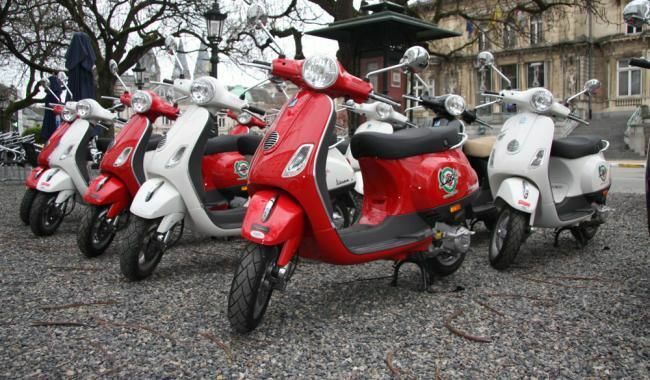 You can also add special options like Karting (30€), Helicopter Flight (75€) etc. 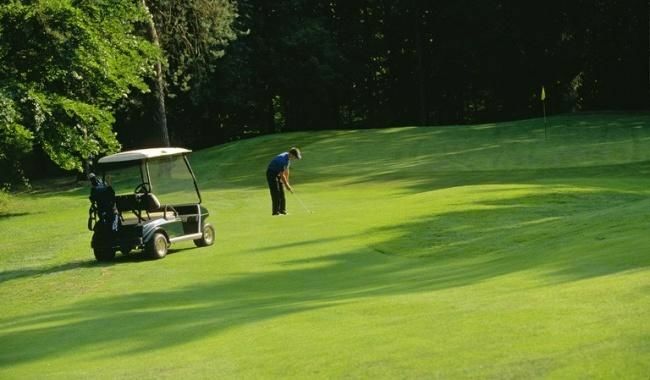 For your first steps into golfing, let yourself be guided by a pro. 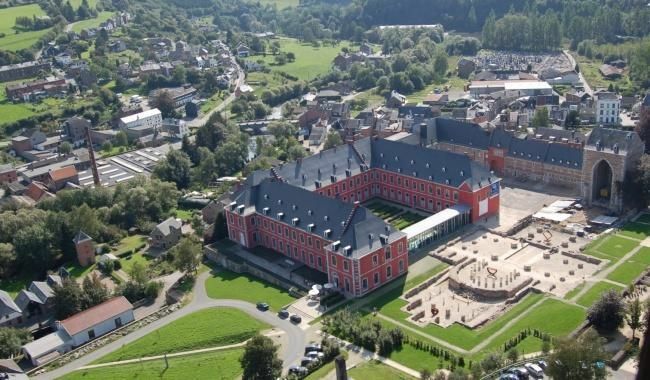 He will show you the pleasures of the swing and putting, while you will discover one of the three most beautiful golf courses in Belgium, The Royal Club des Fagnes. 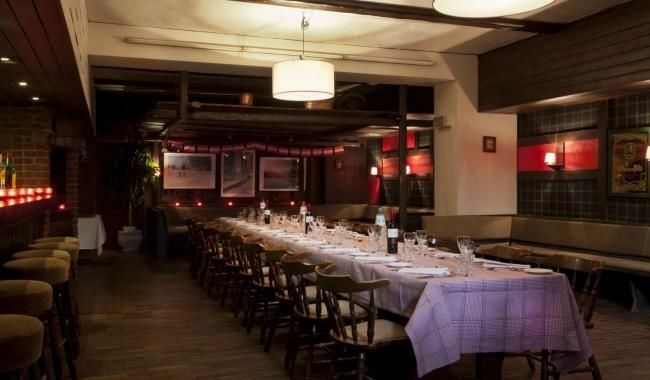 Close to the renowned Spa Francorchamps race track and to several automobile museums, The Silva Hotel Spa-Balmoral offers the perfect setting for your new car launch or automobile event. 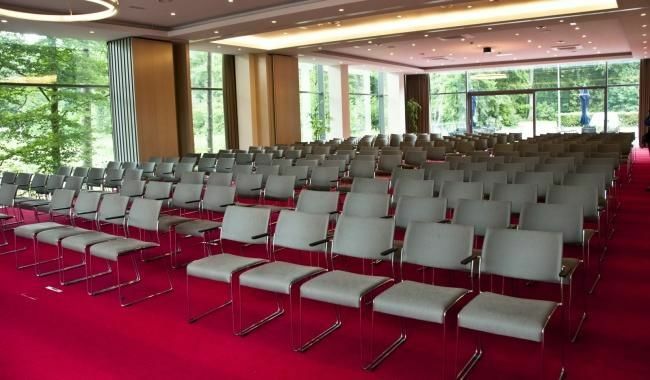 Our flexible meeting rooms and professional events team will secure the success of your event.We offer indoor & outdoor car presentation areas, free parking and a charging point for electrical cars. Wishing for an exquisite launch for your new product, but out of creative ideas? Rest assured. Silva Hotel Spa-Balmoral will present you with the best solution for you or your client. Just tell us more and let us surprise you.